Sometimes we want to schedule some tasks such as shut down a computer at a specific time. 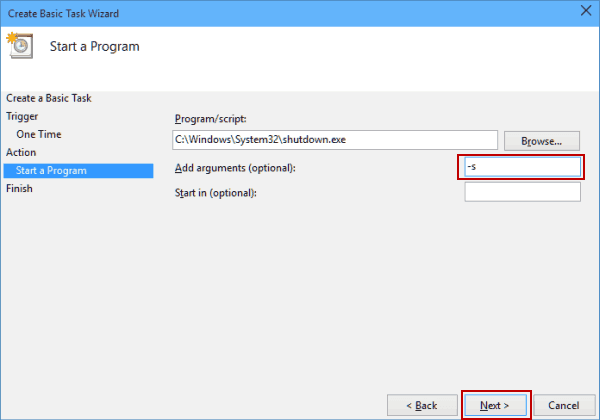 Windows 10 comes with a built-in solution to this problem that we can schedule task like shutdown or restart on few clicks. What is task schedule ? 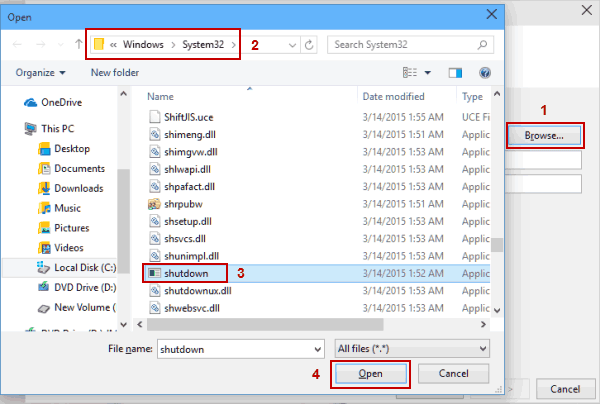 To use this method you have to use the command prompt, to open the command prompt press ctrl+r if you want to open power shell use windows search bar and open it up. 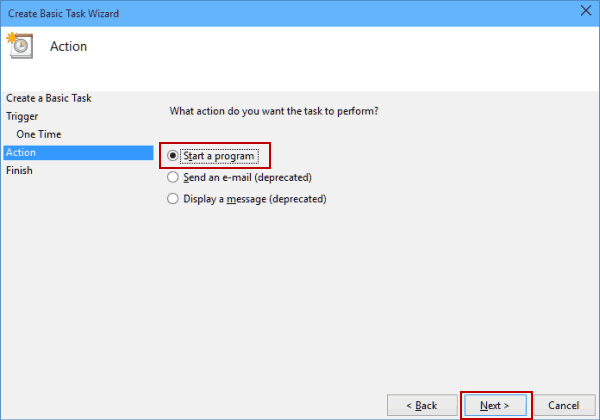 To schedul task you will have to run the following command. 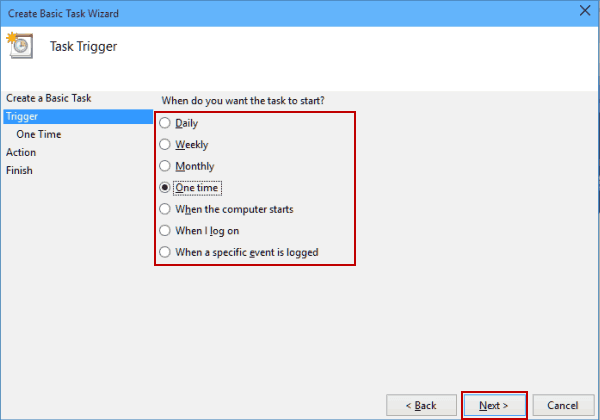 Start Task Scheduler. 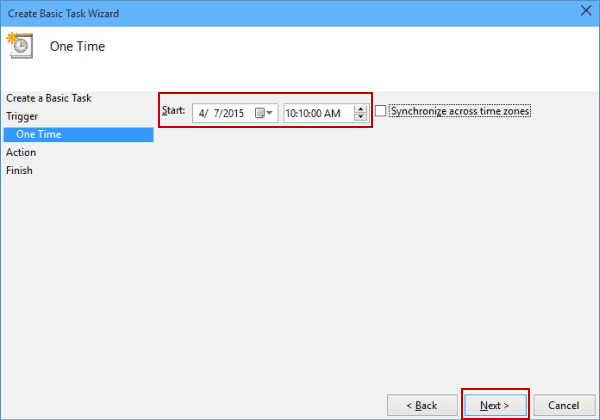 You can start it by going to the Start Menu typing schedule in the Search bar and choosing Schedule tasks. 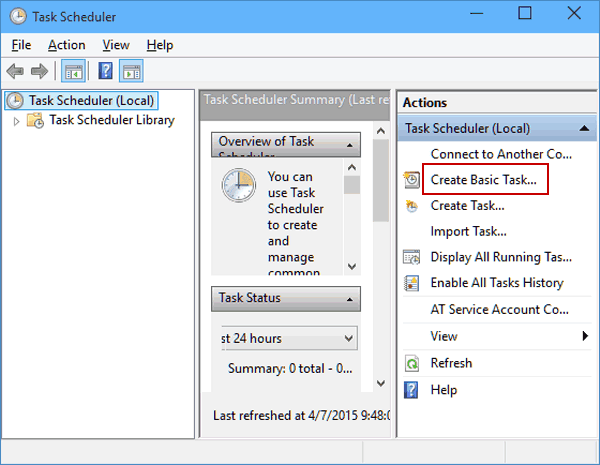 When Task Scheduler opens click the Create Basic Task. 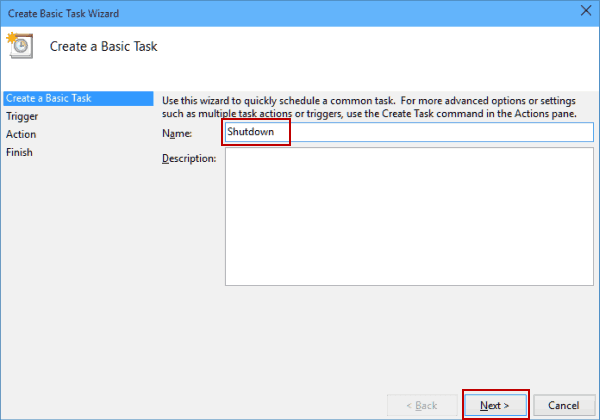 Enter the name for your task, for example, Shutdown. Now choose When do you want the task to start. In our case, we’ll choose One time. Now enter the time and date when the task will be executed. Next, choose to Start a program. 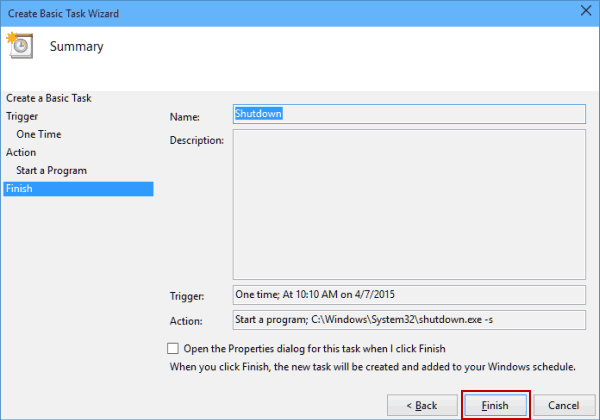 Click the Browse button and go to C:\WindowsSystem32 and select a file called shutdown. Then click Open. Now just in Add arguments field add -s, and then click Next. Click Finish to schedule a shutdown.